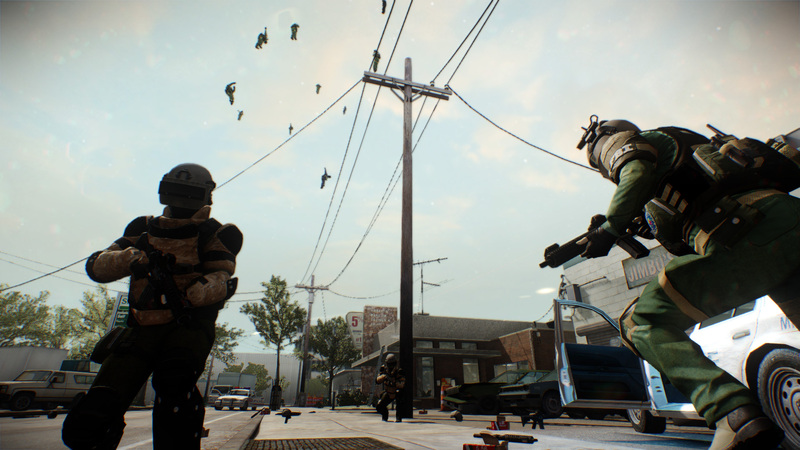 GoonMod is a Lua modification for Payday 2 that adds new gameplay features. Most of GoonMod is able to be selectively enabled, so you can play with all of the individual mods that GoonMod comes with or only a single one. Corpse Delimiter: Raise the number of corpses allowed to astronomical levels. Also include options to despawn shields after they are killed. Crime.net Cargo: Send and receive weapons, weapon mods, masks, and mask parts between your friends and other players. Mutators: Micro-gameplay mods that add new give you new gameplay modes and experiences. Extended Inventory: Allows mods to add new items to your inventory. Custom Waypoints: Set a marker for your buddies, and co-ordinate with them much easier and faster. Grenade Indicator: Tired of surprise flashbangs? Adds an indicator shortly before they detonate to give you a chance to react. Custom Weapon Laser and Lights: Customize the colour of your weapon laser and flashlight attachments, or have you own personal rave with a disco-laser. Custom World Lasers: Customize the lasers in game, like the ones in GO Bank or Framing Frame, to your own liking. Normalized Ironsights: Your sensitivity will drop the futher you zoom in with ironsights to allow you to aim better. Remember Gadget State: Gadgets on your weapons will remember if they were on or off when you put them away and pull them back out. Push-to-Interact: Push the button and wait. No more holding the key down. The gameplay modification suite, and predecessor the BLT itself, packaged in a no-fuss manner for easy installation, and configuration. Contains all your favourite mods and extras for customizing your game, and experiencing new gameplay. Corpse Delimiter, leave a sea of bodies and carnage in your wake. Gage Mod Shop, collect GageCoins from courier packages and purchase anything you like. All weapon mods, mask mods, and mask parts are yours if you've got the coins. 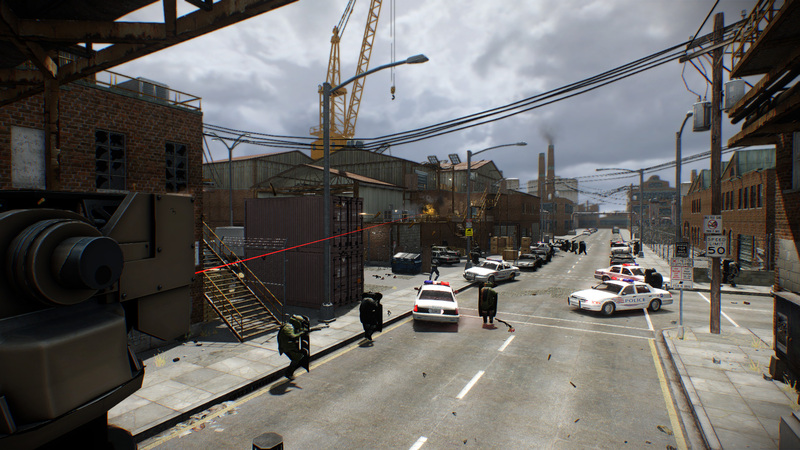 Weapon Customization, paint and colour your weapons to add that personal touch to delivering lead to thousands of police officers. Mutators, complicate your heists with custom modifiers. Think you can take on a hundred tasers, or a sprinting bulldozer with a shield? Custom Colours, customize your weapon lasers and flashlights to your liking, and show them off to your friends using GoonMod. Normalized Iron Sights, slow down your aiming while looking down the sights to make sure that you stay pixel-perfect accurate with every weapon, at every range. Gadget State Persistence, once your laser's been turned on, it stays on. At least until you turn it off again. Automatic Updates, the original auto-updating mod still with automatic updates. We'll let you know when there's a new version so you don't have to join a Steam group, or check a forum every day. 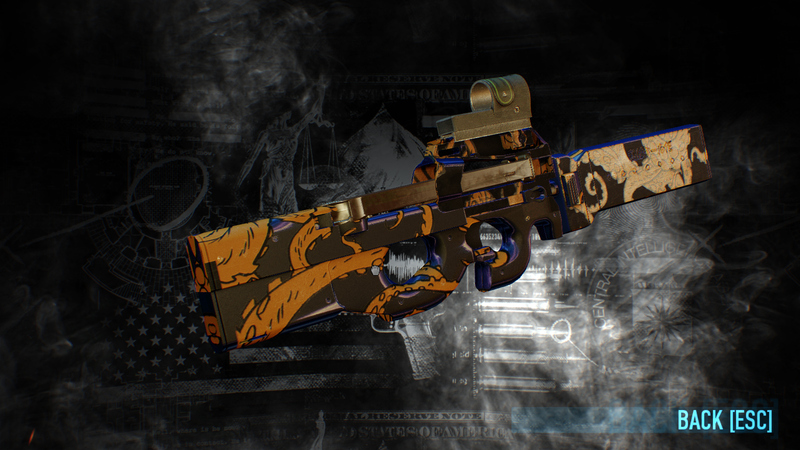 GoonMod runs on the Payday 2 BLT, so just drop the GoonMod folder into your mods folder. If you want to use the Weapon Customizer, then you'll need to put the GoonModWeaponCustomizer folder in your assets/mod_overrides folder.